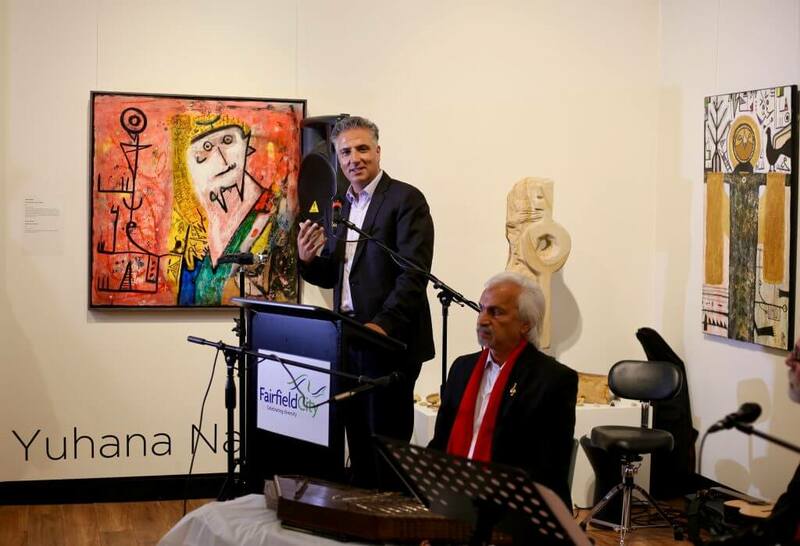 The opening of the annual Iraqi cultural festival attracted hundreds of people on the grounds of Fairfield City Museum & Gallery on 13 May 2017 for the launch of ‘Shansheel’– the first Iraqi art exhibition in Sydney. 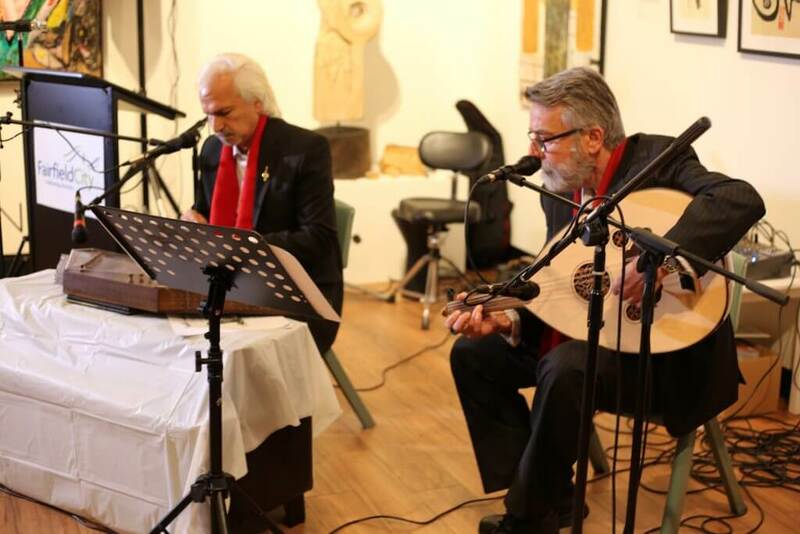 The exhibition launch and the festival program celebrated the best of the Levantine country, with traditional Iraqi music, dance, and entertainment. 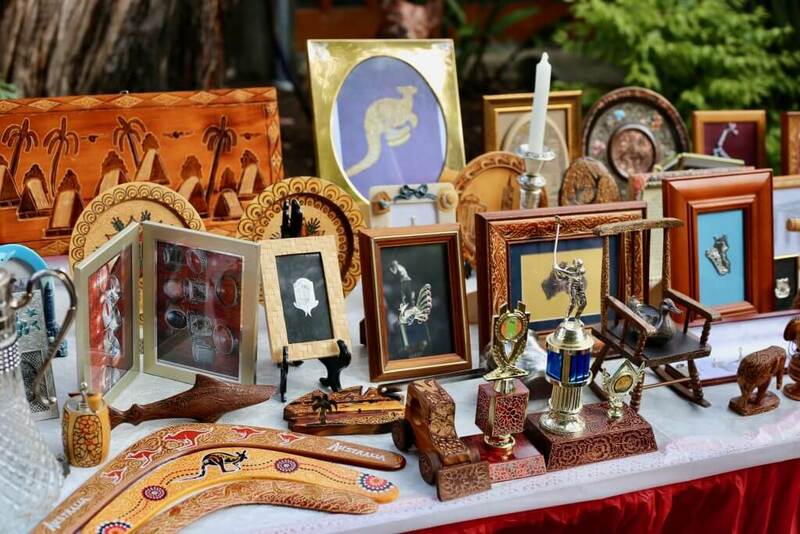 The grounds of the Museum & Gallery transformed into an Iraqi Bazaar of multiple stalls, offering traditional handcrafted art, jewellery, giftware, food and more! 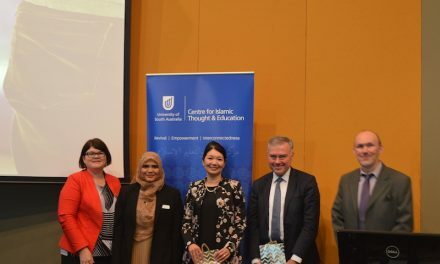 The event was hosted by Fairfield City Museum & Gallery in partnership with the Iraqi Australian University Graduates Forum. The title ‘Shanasheel’ comes from an architectural element in traditional Iraqi homes which link their private homes with the public space. 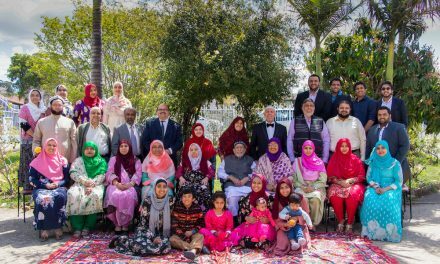 The exhibition explored the concepts of identity and invited people to look through the homes, the stories and the deep-rooted culture from ten Iraqi-Australian artists living in Western Sydney. 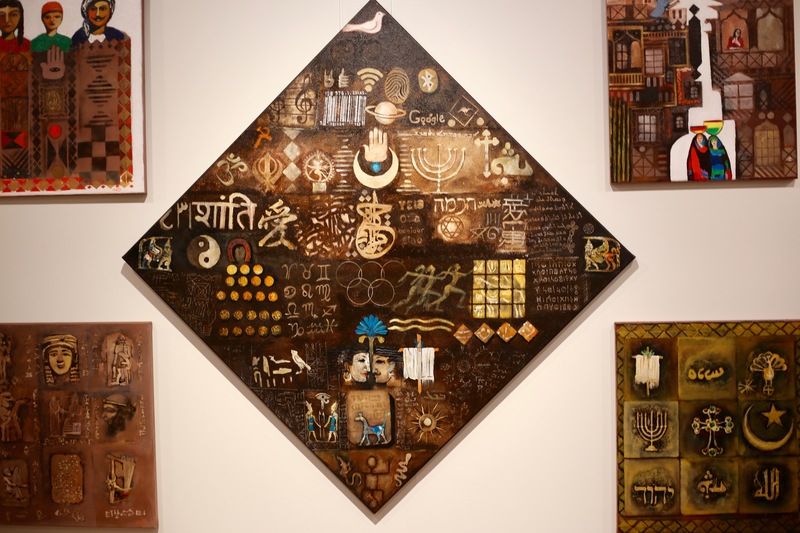 “I’m here today to see the artworks that other people have come up with and hear their stories” – said one of the artists, Bilal Hafda, a spoken word poet. 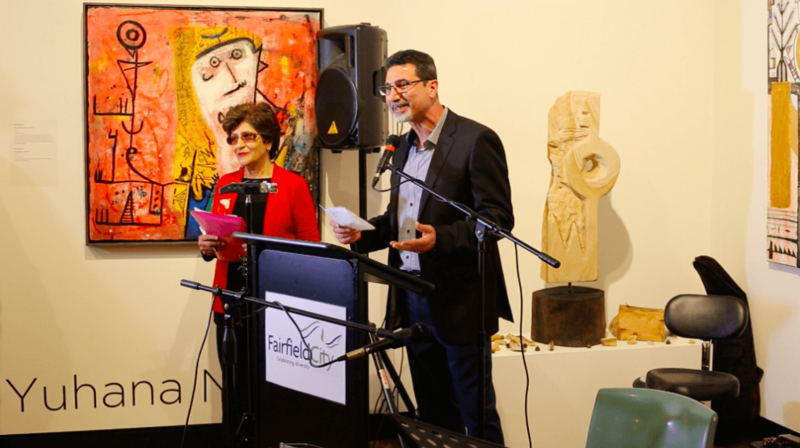 The event kicked off at 12 pm with public speeches from the Mayor of Fairfield City, Frank Carbone, and key members of the Iraqi community in Australia. 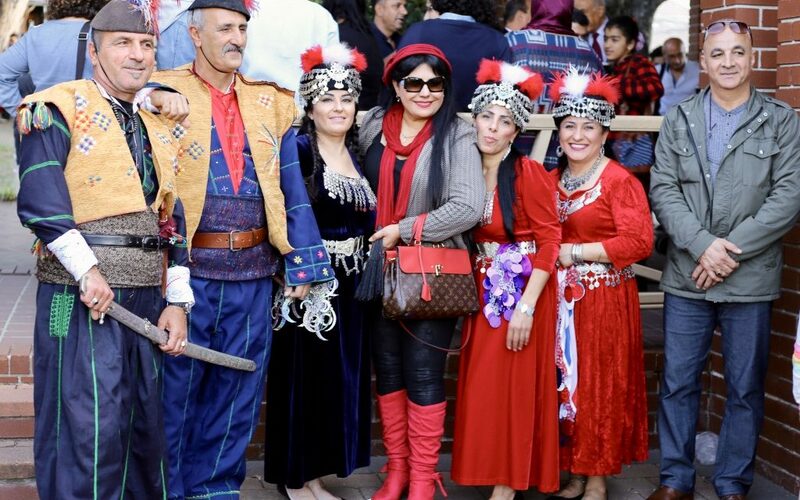 “Today’s festival is about everyone coming together to celebrate our origins, to celebrate our success in the community and also as individuals. 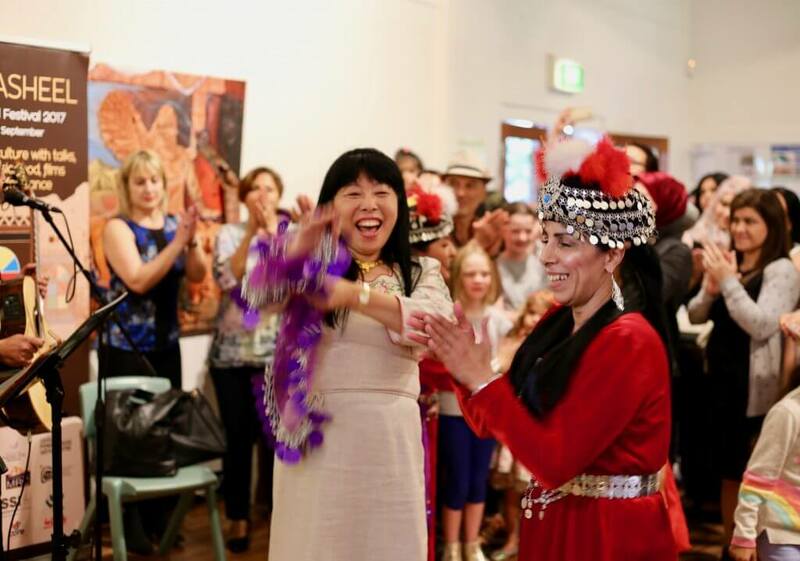 Festivals like these break down barriers between communities”. The festival aims to bring different communities of Iraqi backgrounds together. 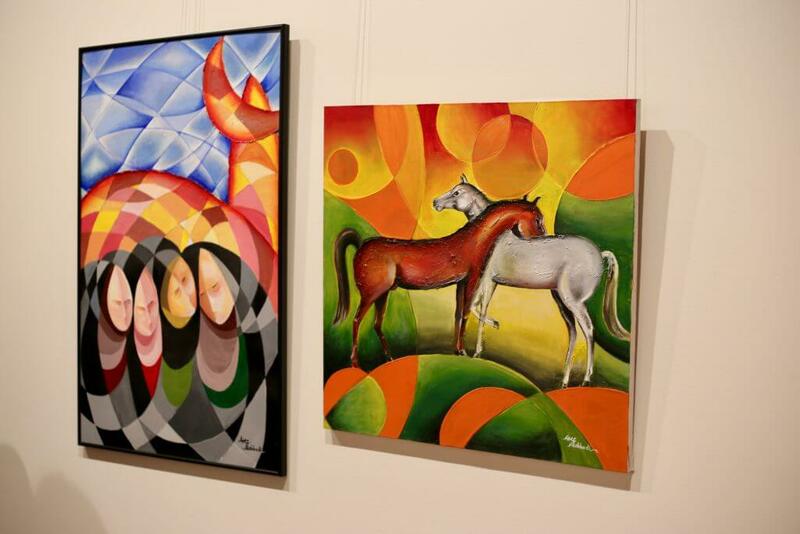 “There is tension and of course, violence in Iraq which causes tension within the community here. 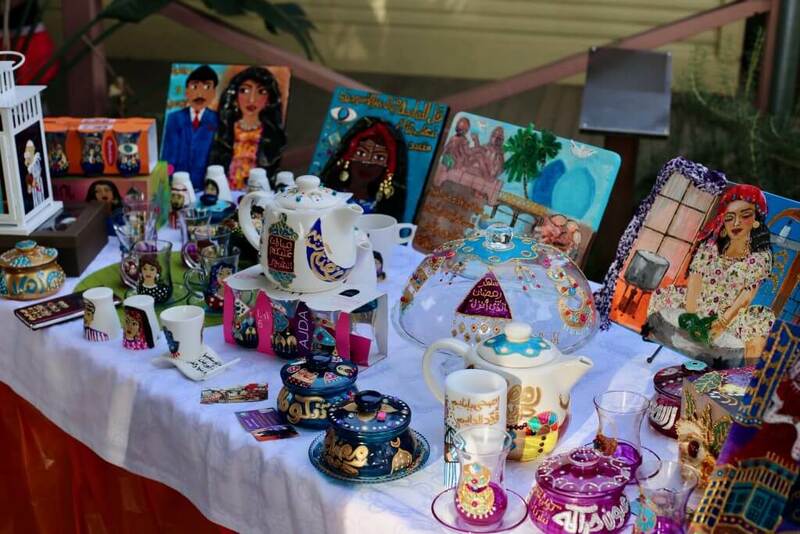 Our objective is to bring those communities together; to restore the harmony and cohesion between those communities,” said the event coordinator, Firas Naji. 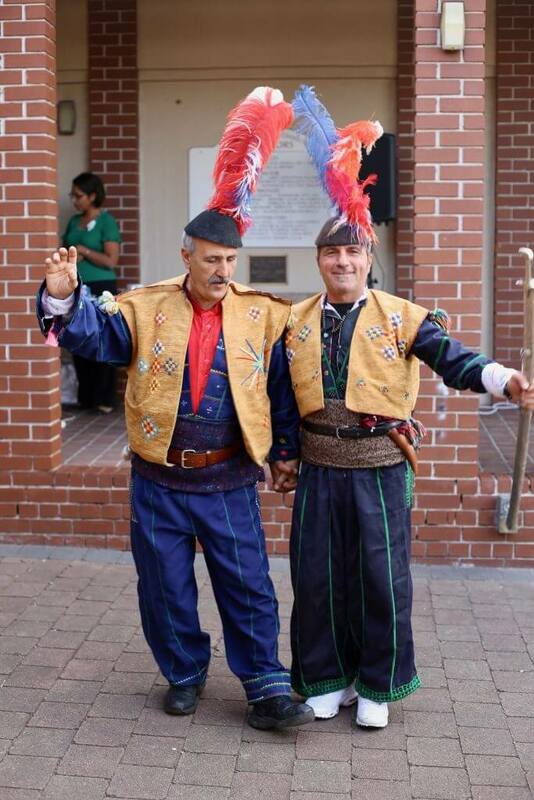 The festival featured Iraq’s best traditional and contemporary music and dance with performances all day by Iraqi Australian artists including the ‘Mesopotamian Trio’ and Assyrian Star Dancing Group, two well-known local groups. 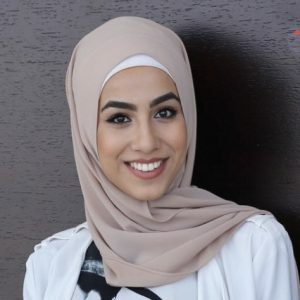 Furthermore, the festival goers were also graced with insightful Arabic poetry which was performed alongside Bilal Hafda’s spoken word poem about identity, a necessary theme to be adopted in the present day atmosphere of distrust. 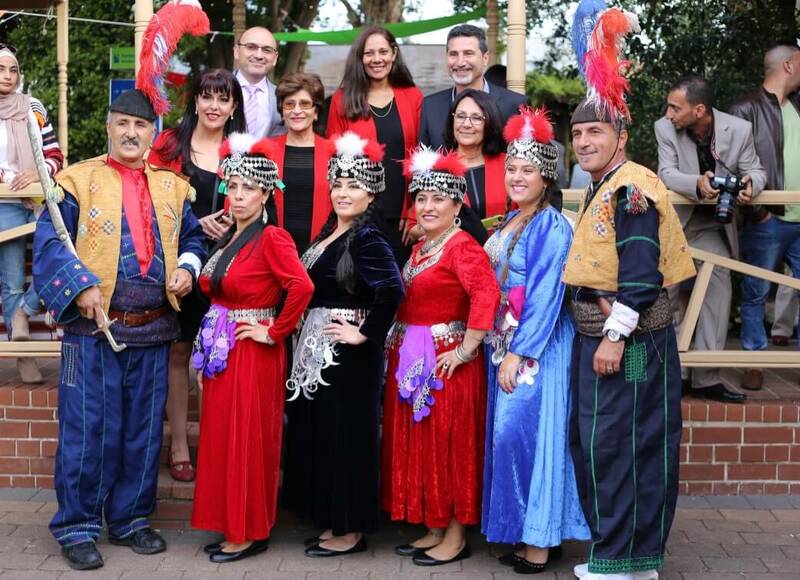 The event concluded with heart-warming Iraqi music and while friends and family toured the exhibition hall other satisfied their taste buds by feasting on food and drinks, both Iraqi and others. 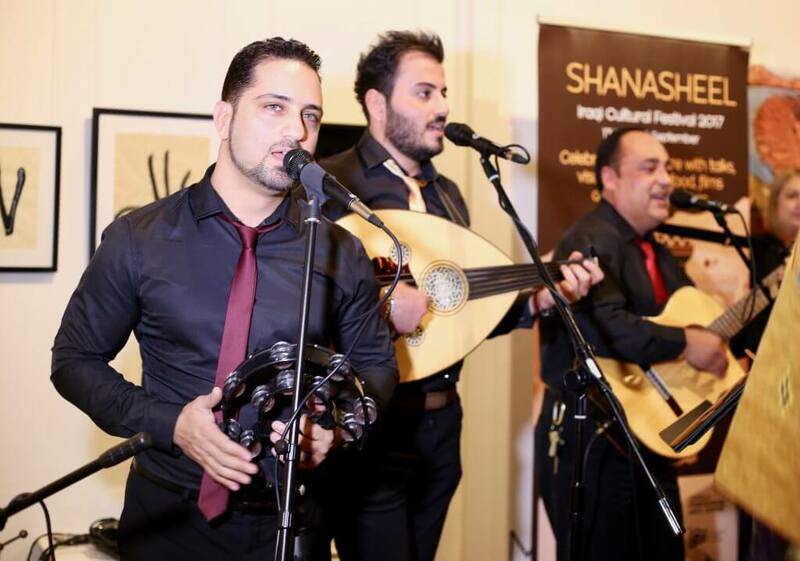 Following the positive reception of the Shanasheel exhibition, the Iraqi Cultural Festival will host six more free community events as part of its 2017 schedule. 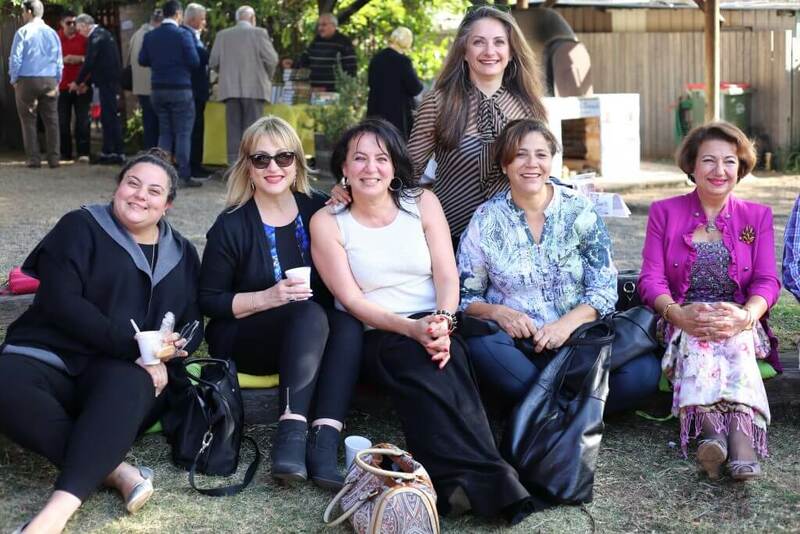 These include accessible art workshops, Iraqi-Australian Youth Speak-up Forums, and Iraqi film and music festivals.